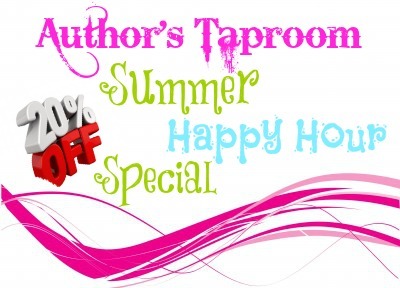 As summer approaches, Author’s Taproom wants to give author’s a chance to relax and soak up some of those summer rays. If you sign up for any of our services (assistant services, author promotion or street team management) for during June, July or August, we’ll give you 20% off* your first month. To find out what services we offer, check out our price list. 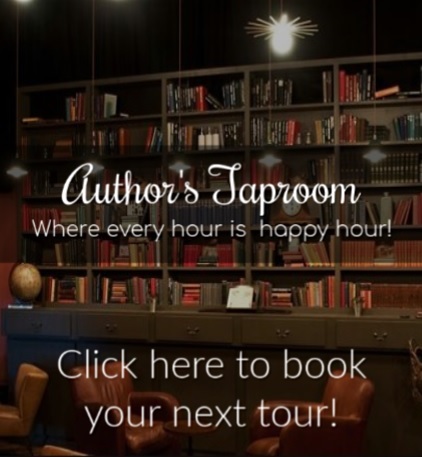 Are you ready to let pull up a lounge chair and join the Author’s Taproom Happy Hour? Complete the form below to take the first step.